BOSTON — The Coast Guard is warning mariners to use caution and avoid the North and South Boston Main Channels after a barge carrying construction equipment capsized and possibly sank Sunday night approximately two miles southeast of Nahant. Coast Guard Cutter Key Largo remained near the last known position of the barge through the night. The barge was carrying construction equipment which held a maximum of 500 gallons of diesel fuel and 400 gallons of hydraulic oil. The Massachusetts State Police and Boston Harbor Pilots are scheduled to use sonar Monday to search for the barge. The Port of Boston remains open; however, mariners are advised to use extreme caution when transiting the area. 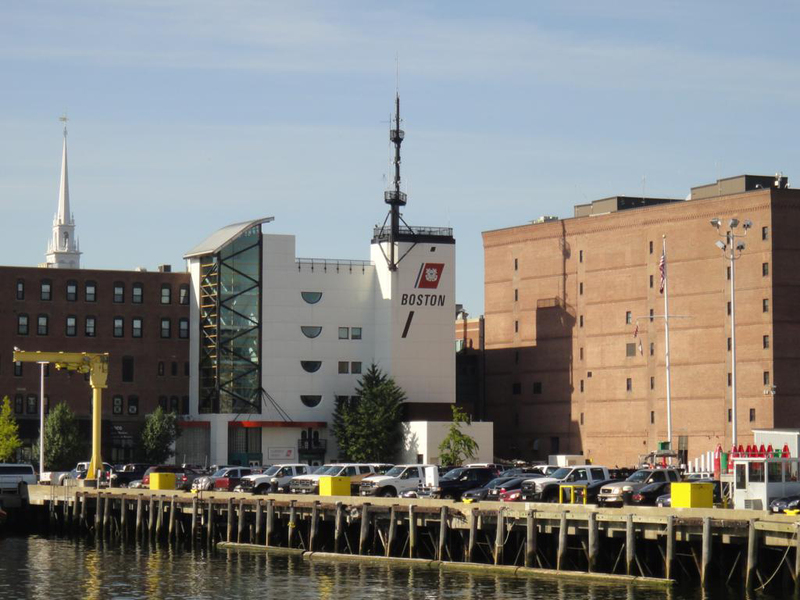 The Coast Guard recommends no vessels transit the North or South Boston Main Channels until further notice and report any sighting of the barge or debris to the Coast Guard Sector Boston command center at 617-223-3201. Story shared from Coast Guard News.